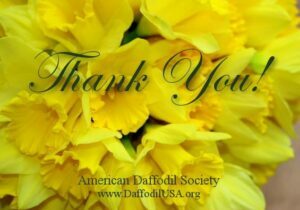 As many of you know, American Daffodil Society member Joe Hamm is a long-time historic daffodil expert. Last week, Joe was featured on a local CBS television station as well as interviewed by garden blogger, Doug Oster. Another America Daffodil Society member, Georgine Materniak, introduced Doug Oster to Joe’s beautiful daffodil garden. CBS Video of Doug Oster, Garden blogger about Joe Hamm’s historic daffodils. 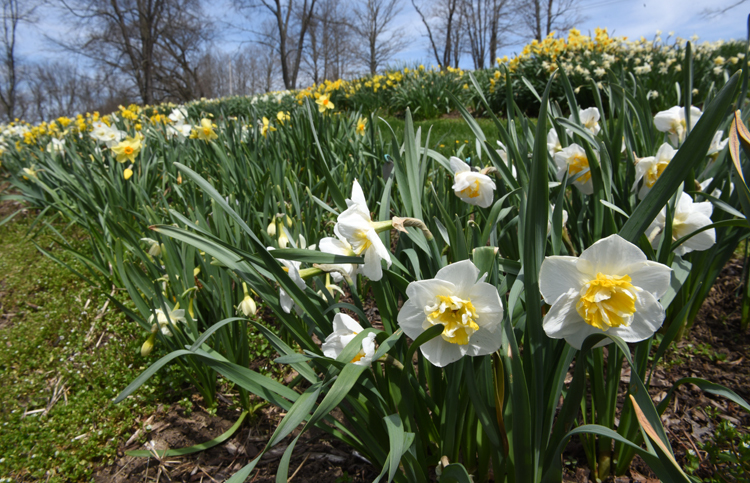 “Daffodil Hortus in Washington County is Joseph Hamm’s paradise” by Doug Oster, April 24th 2018. Thank you Doug Oster for permission to post this photo. Will you post this to HistDaff -?